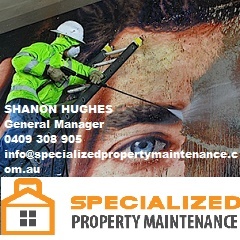 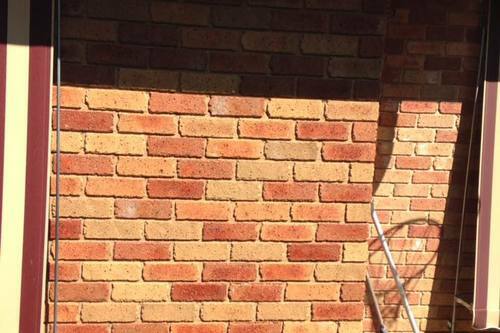 Graffiti Removal Albury Wodonga Wangaratta Wagga Wagga Paint Removal Contractor CALL US. 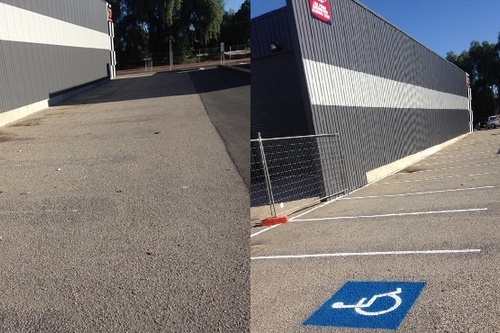 Graffiti has become a vast issue for council and commercial property & can bring down an area in value if it's not maintained properly. 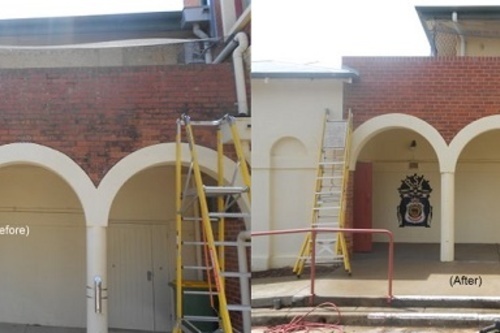 We act quickly to remove all traces of graffiti from various surfaces, brick, concrete, timber, painted surfaces, metal & sign restoration. 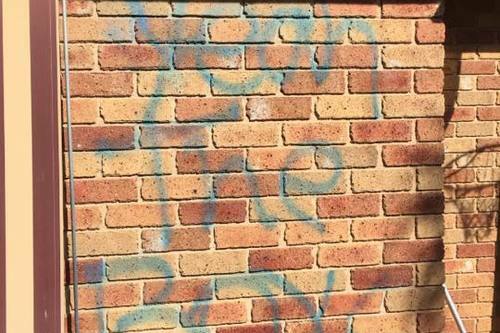 Do you have a graffiti problem that needs attention, send us a free SMS text message about your job details & we will respond immediately. 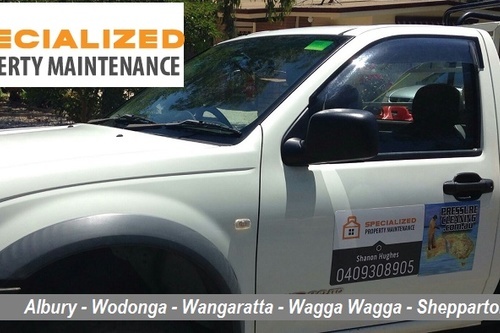 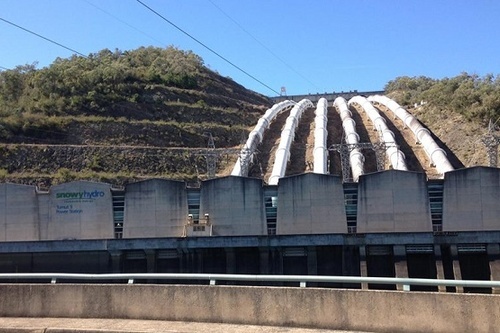 Service areas include Albury, Wodonga, Wangaratta, Wagga Wagga, Shepparton, Yarrawonga, Southern NSW, Central Northern Victoria.